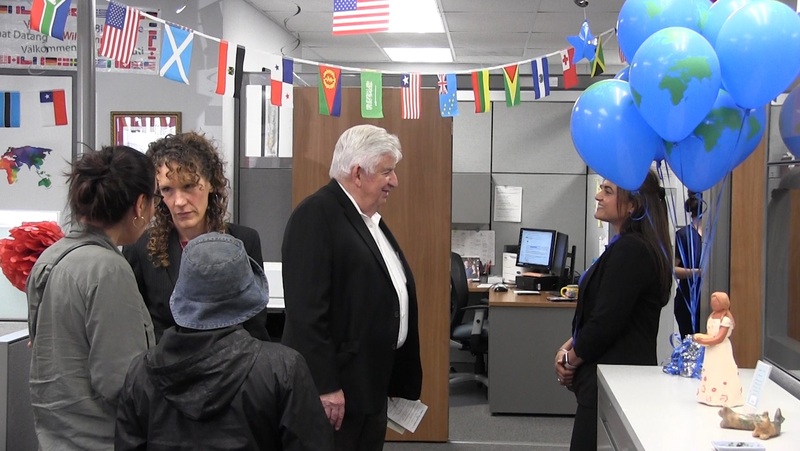 Golden Oak Adult School hosted an Open House on Thursday, March 28, 2019, showcasing programs, alumni success stories, and more. The Open House was in celebration of Adult Education Week, which demonstrates both the value of adult education programs in a community. To learn more about Golden Oak Adult School, go to www.goldenoakadultschool.com or call 661-253-0583.